YouWorld Inc. – the Southern California-based technology startup focused on helping brands and brick-and-mortar retailers connect with Chinese travelers – announced the launch of YouWorld Content Distribution Toolkit (CDT), a customizable and trackable marketing solution that enables retailers to publish and distribute branded content via China’s leading travel and lifestyle mobile apps. Announced during the Travel and Retail Marketing Tech Seminar at the University of Southern California, CDT is YouWorld’s latest innovation to bring retailers integrated and cost-effective online-to-offline marketing solutions. CDT is designed to give Chinese consumers a seamless brand experience, from online exploration to in-store purchase. Powered by the YouWorld Service Platform content management and data-tracking system, CDT distributes promotional offers automatically to a variety of Chinese audiences via a mobile template embedded into Chinese travel and lifestyle mobile apps such as WeChat, Dianping and MaFengWo. It also connects seamlessly with each brand’s own marketing channels including website, advertising, WeChat Official Account and WeChat Mini Program, as well as customer touch points in stores. “YouWorld’s new Content Distribution Toolkit allows us to map a consumer’s interactions with branded content at every step of the travel journey, from pre-trip research to in-store visit and transaction,” he added. The seminar, hosted by YouWorld in partnership with Alipay Americas and USC Viterbi Technology Innovation and Entrepreneurship, brought together brands, destinations and other key constituents in the retail and travel industry to share innovative ideas and best practices for attracting Chinese travelers. Alipay Americas President Souheil Badran delivered the keynote address showcasing innovations in China’s retail industry. At the seminar, marketing executives from major retailers and brands such as Caesars Entertainment, Beverly Center, DFS, Simon, South Coast Plaza and Citadel Outlets joined executives from China’s leading travel and lifestyle apps such as CTrip and e-influencers Jason Chen, Lucia Liu and Mok. Beverly Center, one of Southern California’s premier fashion and food destinations, participated in YouWorld’s pilot program during the Lunar New Year 2018. 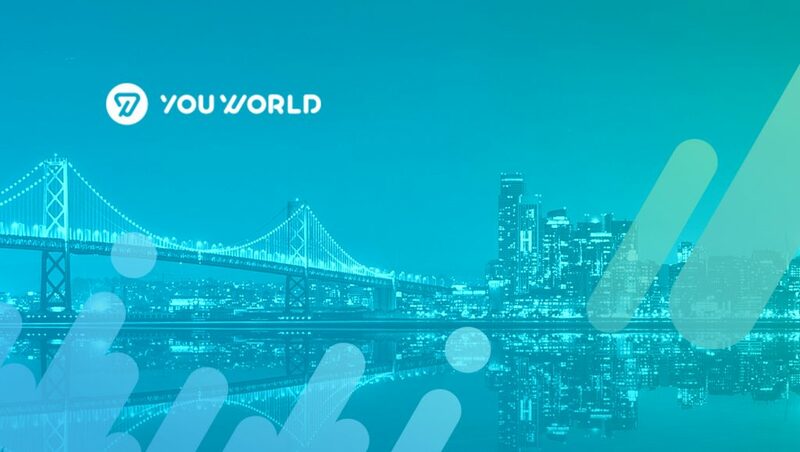 The YouWorld CDT is currently available only to brands and retailers in the U.S., but the company plans to expand its coverage to Europe later this year. Initially available in Chinese and English, it will support other languages and travelers from other countries in the near future.